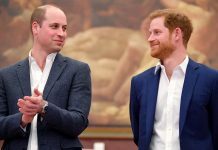 Kensington Palace has released an adorable photo collage starring Prince William, his father Charles and son George to celebrate Father’s Day – but social media users were quick to ask why a snap of the royal and his daughter hadn’t been included in the montage. 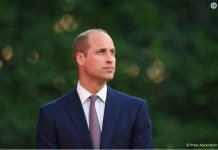 Whilst Twitter users gushed over the ‘adorable’ images, they were quick to note that the father-of-two ‘shouldn’t forget Charlotte’, asking where the photos of the 34-year-old Prince with his two-year-old daughter were. 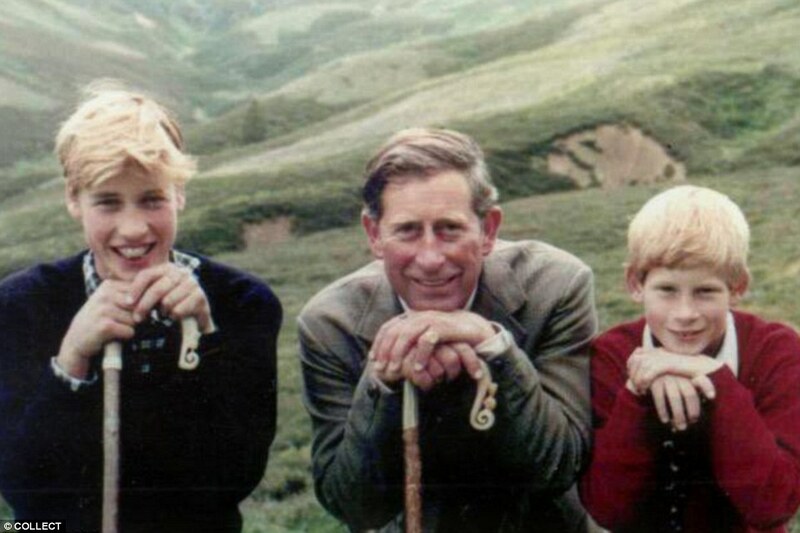 In the first snap, William can be seen in his youth posing with his father, Prince Charles, and younger brother, Prince Harry, during an amble in the countryside. 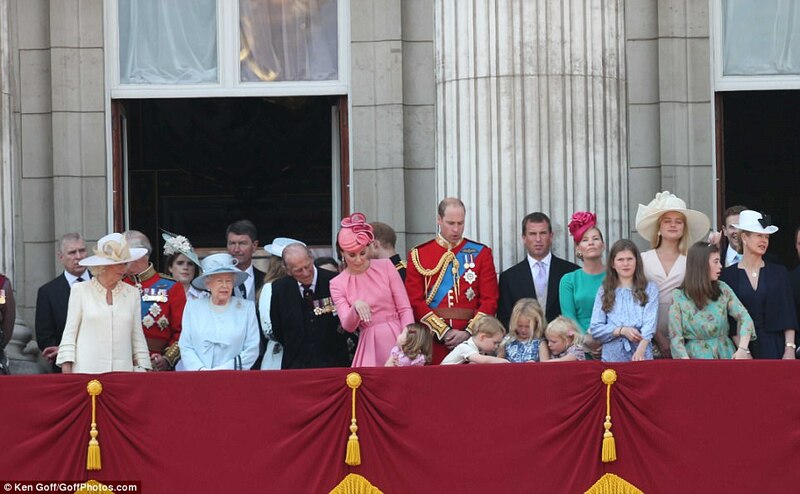 The trio, donning their country tweed, all pose in a similar stance with their walking sticks. 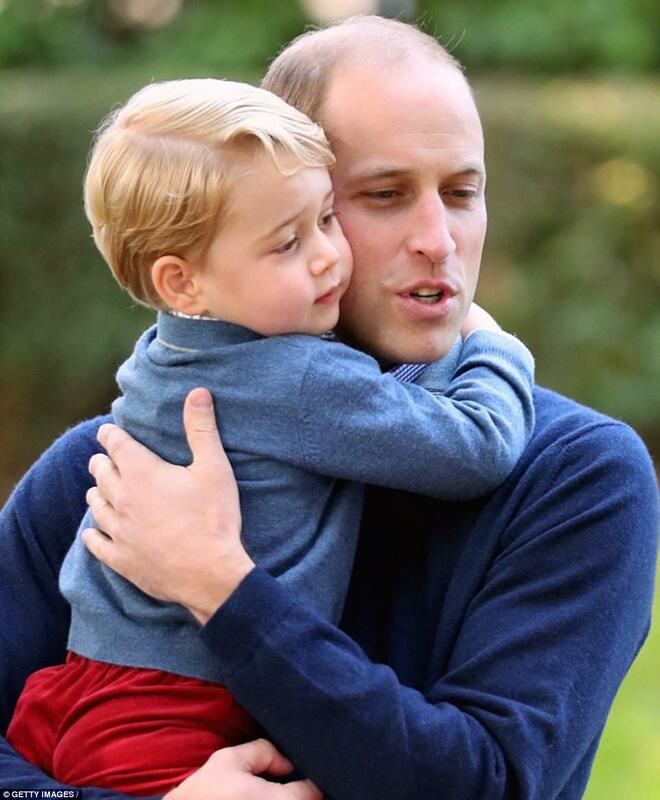 In the second photo posted on the account, Prince William cradles his three-year-old son George tenderly in his arms in a photo taken on the family’s tour of Canada last September. 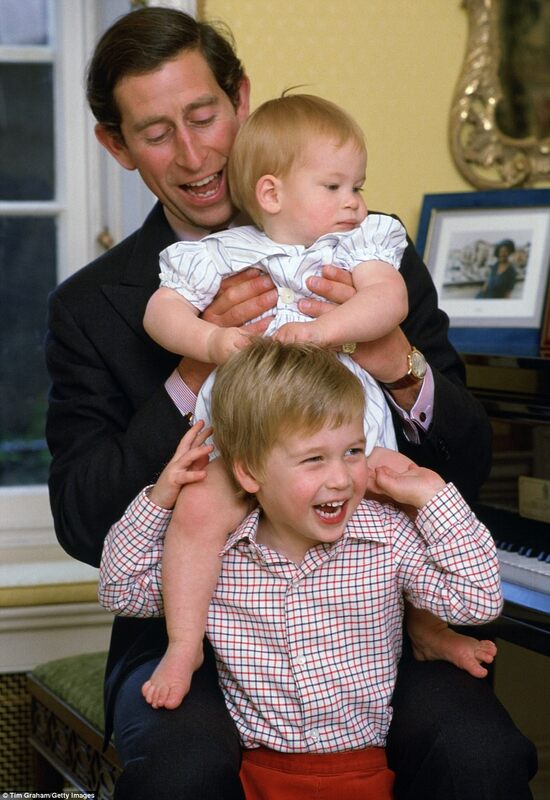 Many users were quick to praise the ‘cute’ images and wish the royal a happy Father’s Day. 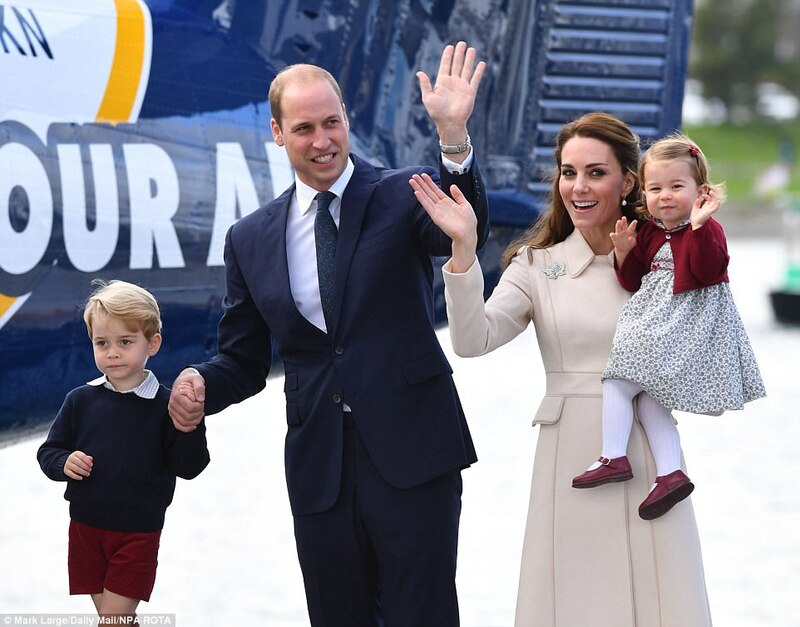 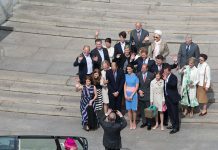 However, plenty of users took to Instagram and Twitter to ask: ‘Where’s a photo with Charlotte?’, whilst others pointed out: ‘He has a daughter too!’. 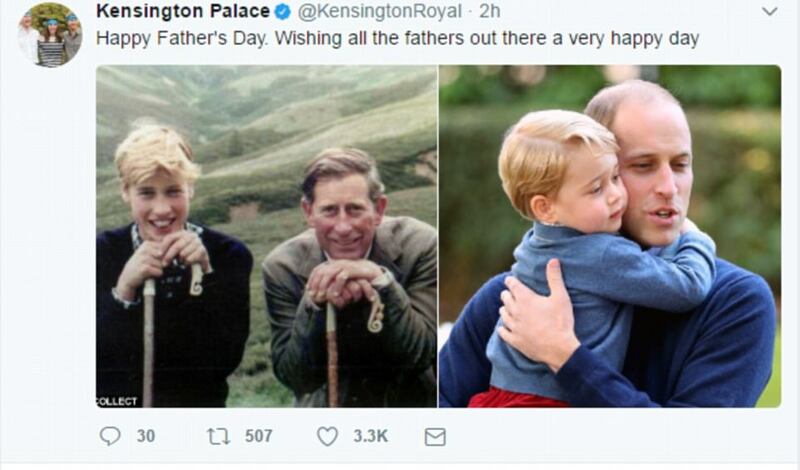 ‘Odd there’s only a picture with his son? 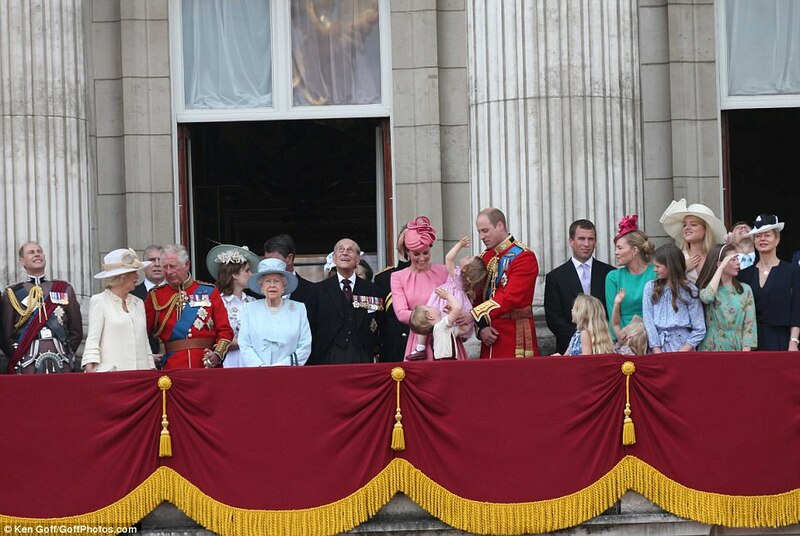 Where’s his daughter?’, asked one user. 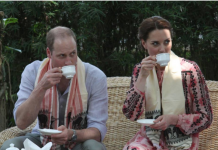 Kensington Palace declined to comment when contacted by MailOnline.